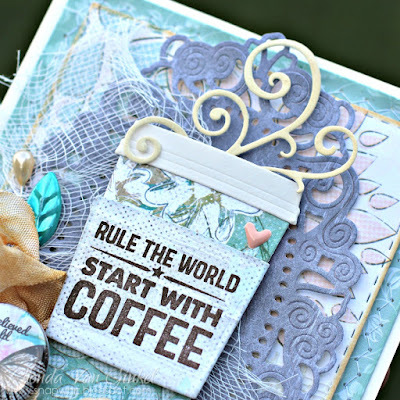 Blog Quick Quotes: 2017 Fall Coffee Lovers Blog Hop Day 6! 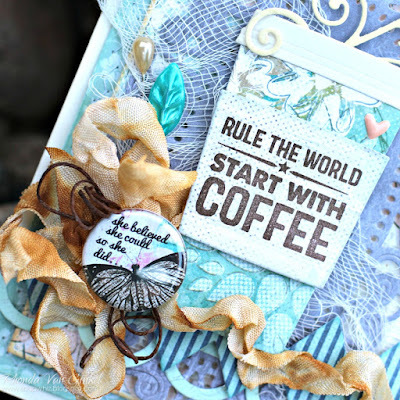 2017 Fall Coffee Lovers Blog Hop Day 6! Greetings and welcome to the blog today! 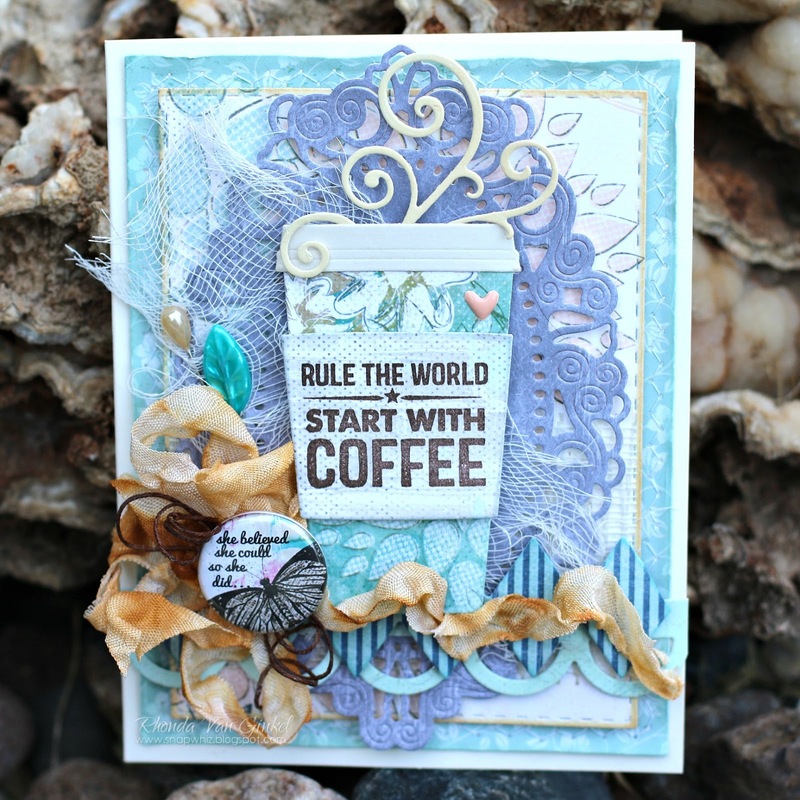 It's Rhonda hosting and featuring my project in celebration of the 2017 Fall Coffee Lovers Blog Hop! 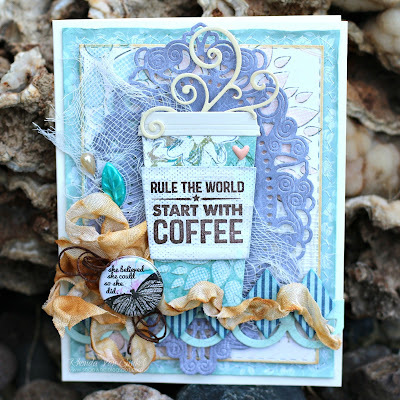 It's seriously caffeinated and features pieces from the August Club Q Kits. Thanks so much for stopping on over and joining us the past several days on the blog to support the 2017 Fall Coffee Lovers Blog Hop! Quick Quotes has been thrilled to be a part of the 2017 Fall Coffee Lovers Blog Hop! The fall edition of the wildly popular Coffee Lover's Blog Hop began last Friday. Quick Quotes is a super sponsor for this hop and if you play along you have a chance to win a $25 Online Gift Certificate*. There is still plenty of time to upload your project, so be sure you link up for a chance at tons of fabulous prizes by many sponsors! What a stunning card! Love the colors & the little details. Thanks for sponsoring! So pretty. I like all the layers and embellishments.